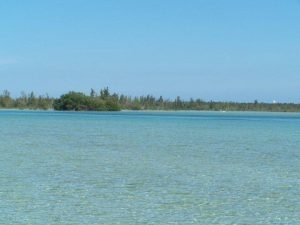 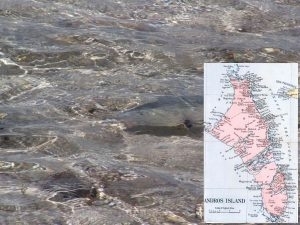 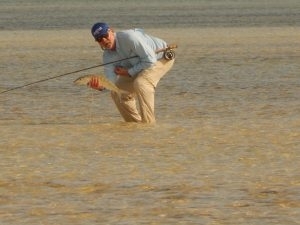 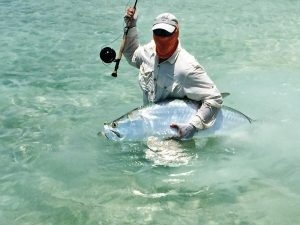 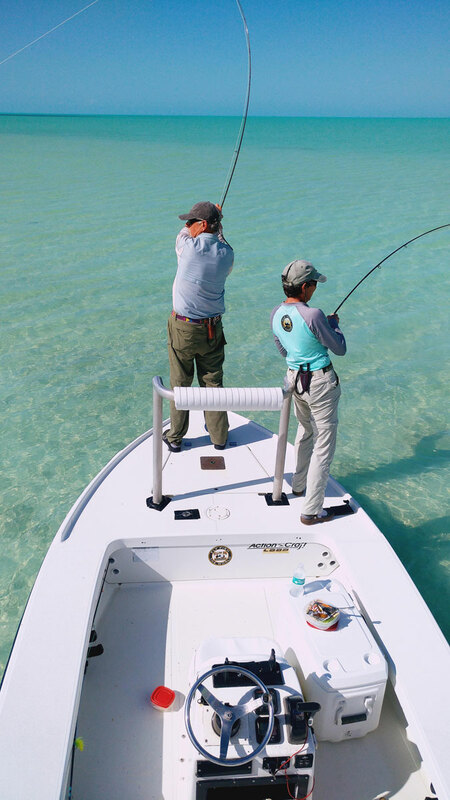 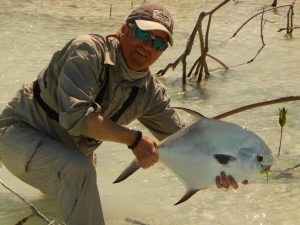 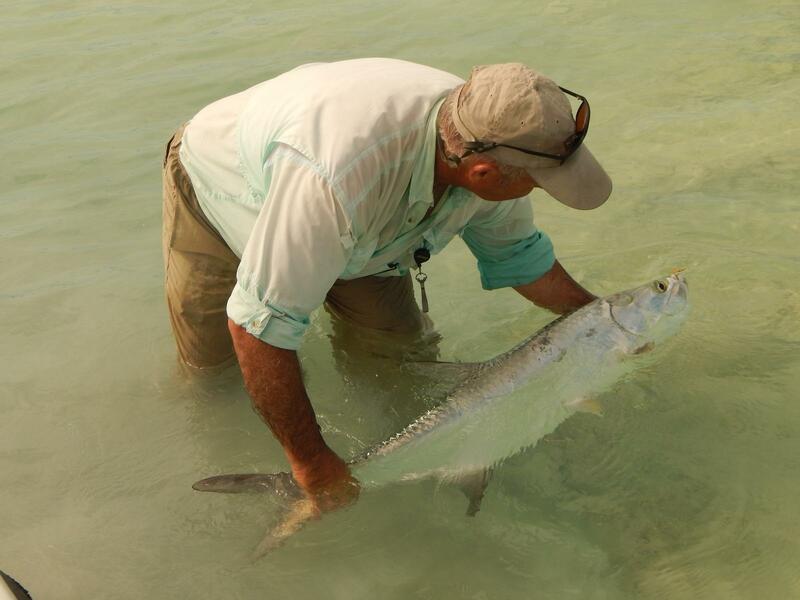 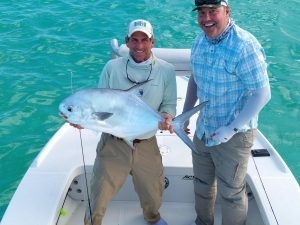 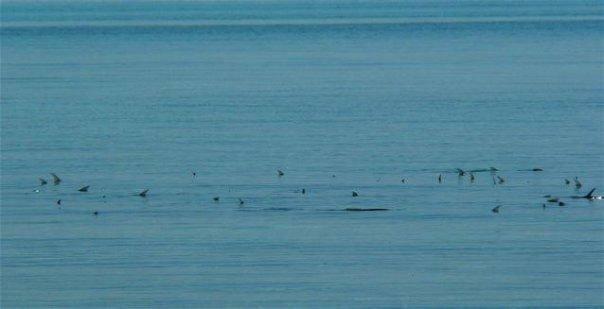 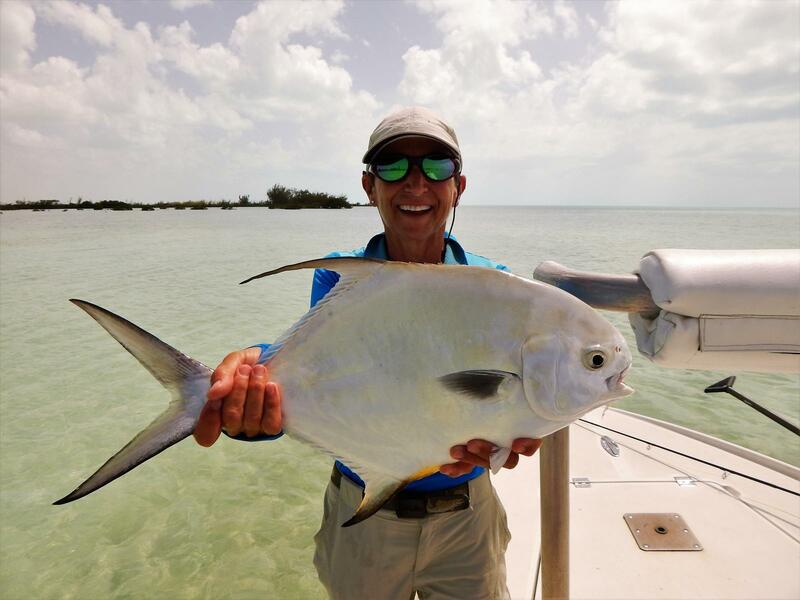 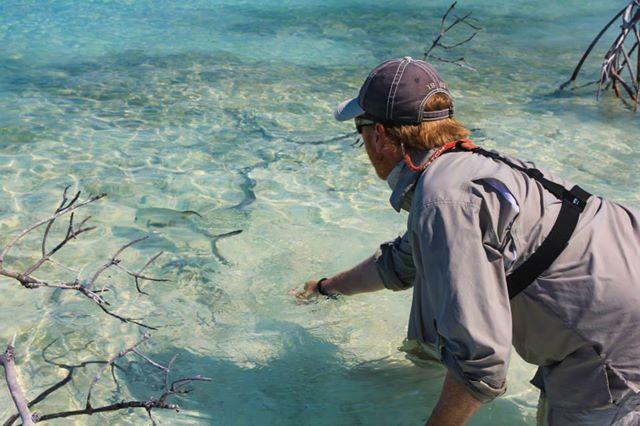 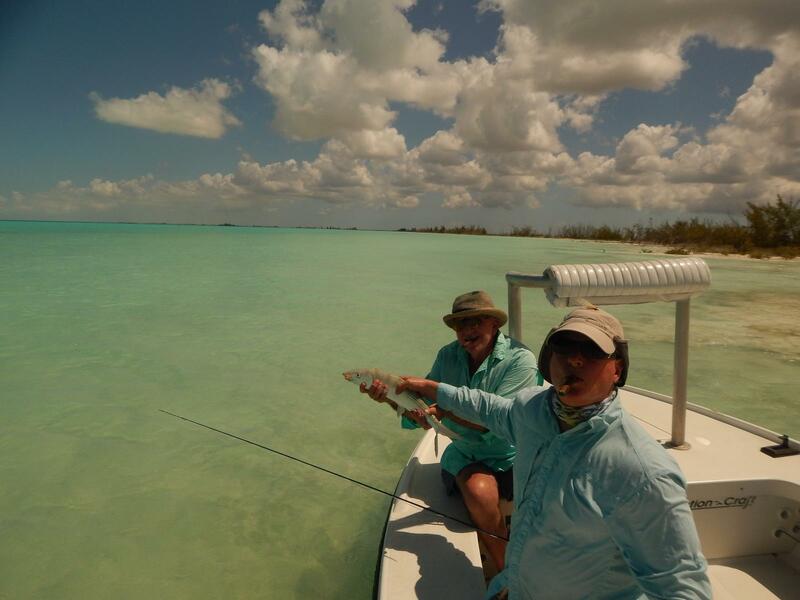 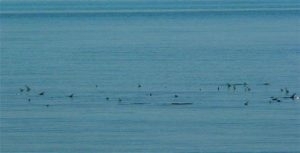 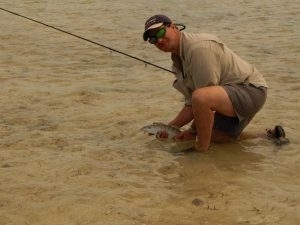 The Andros Island Flats with Benry Smith! Tarpon Release Andros IslandRed Bays Andros Island Tarpon Release. 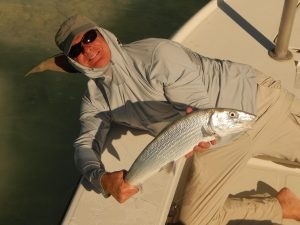 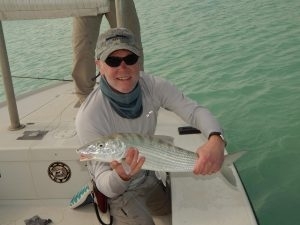 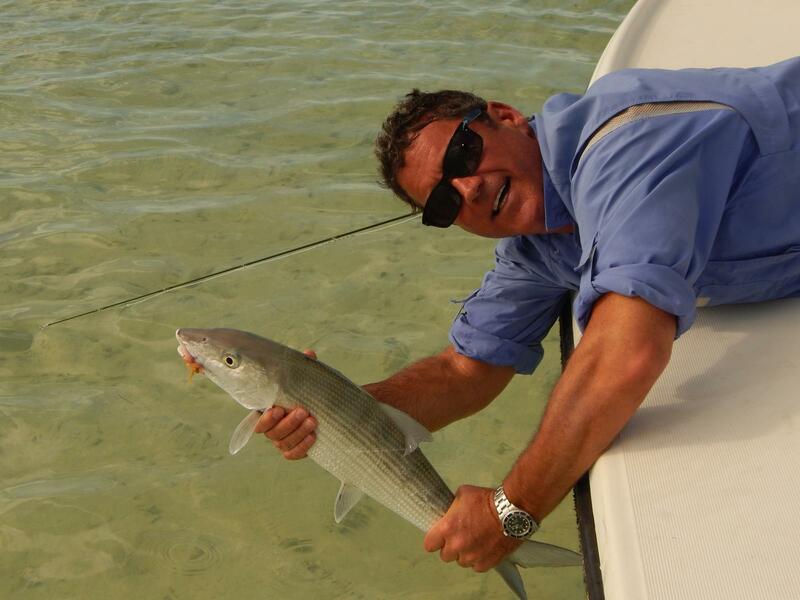 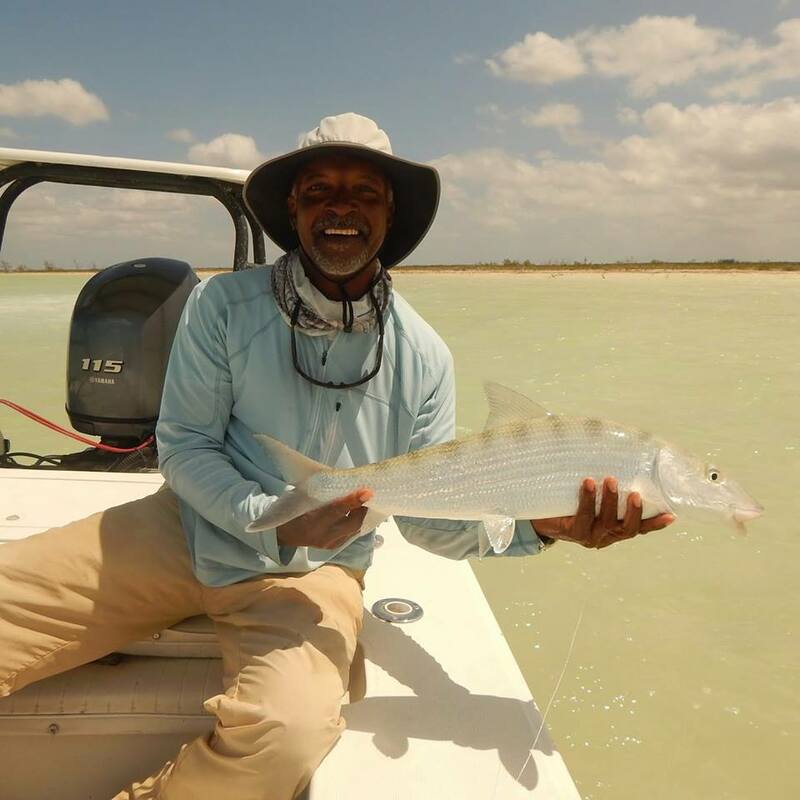 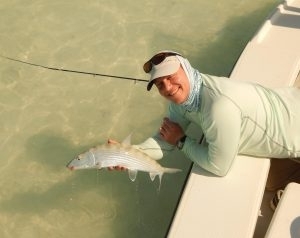 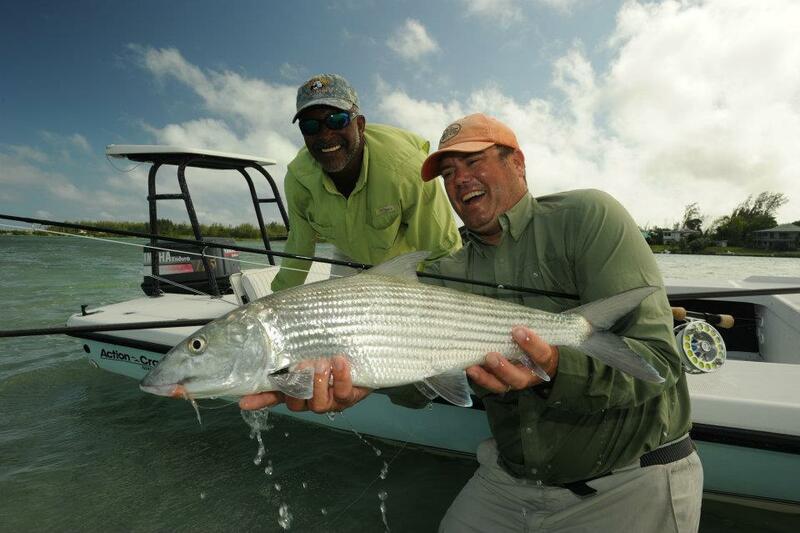 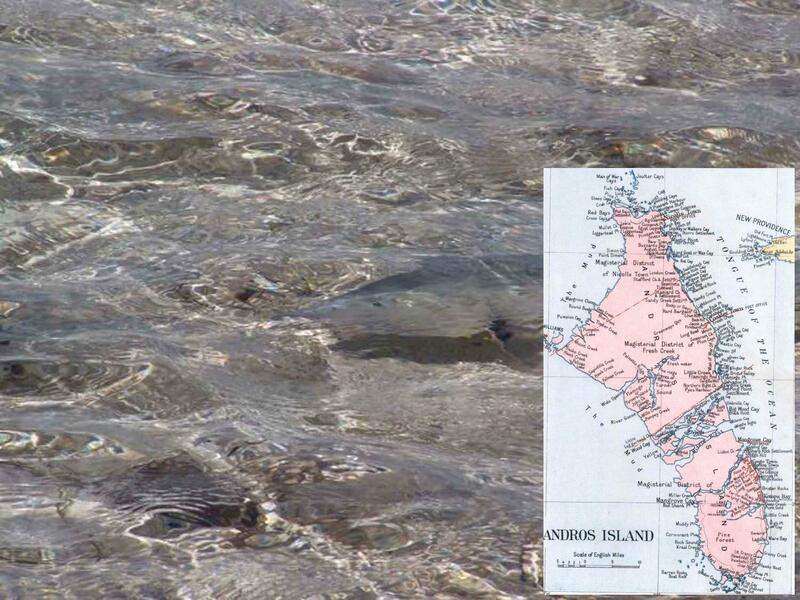 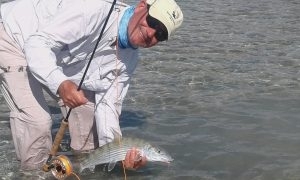 Big Bone Fish Andros IslandDoug McKnight from Yellow Dog fly fishing with a double digit Andros Island Bonefish. 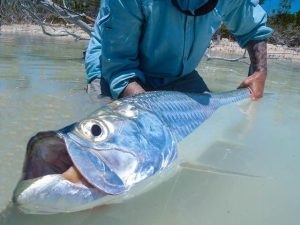 Tarpon on a Fly-RodA typical Andros Island Tarpon about to be released.